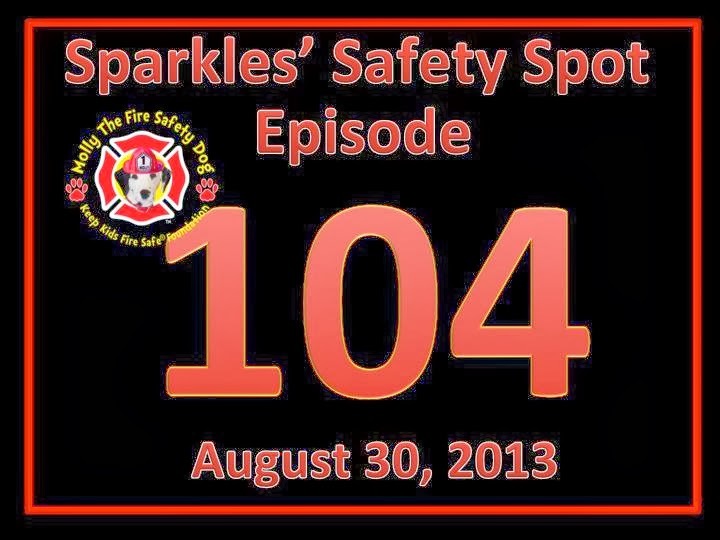 Doesn't it seem like we live streamed our 100th episode of Sparkles' Safety Spot just the other day?!? 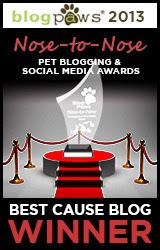 Now we are already up to #104! How time flies! 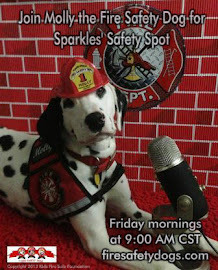 Tomorrow morning at 9 AM CST, we will be streaming our children's safety show LIVE on the web from Sparkles' Clubhouse﻿! 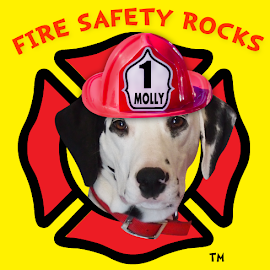 We just got finished making our fire safety video for tomorrow, and it ROCKS! 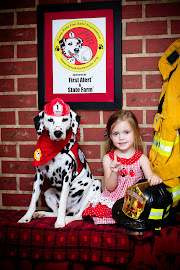 Hope you can join us at http://momtv.com/pages/view/id/17 or at http://www.firesafetydogs.com. 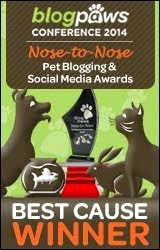 We are going to have some fun! 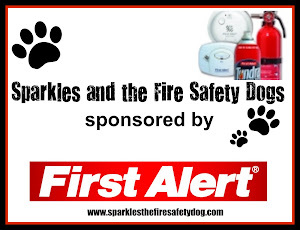 Sparkles' Safety Spot is brought to you by Keep Kids Fire Safe™ Foundation﻿ and First Alert﻿.